Tarpaulins for Sale Durban, We are the leading supplier of tarpaulins, for over 2 decades, our commitment to maintaining low prices while constantly improving our products and service has made us the leading supplier of tarpaulins worldwide. So when you’re looking for reliable advice, efficient service and great value for money look no further than ‘Marquees’. 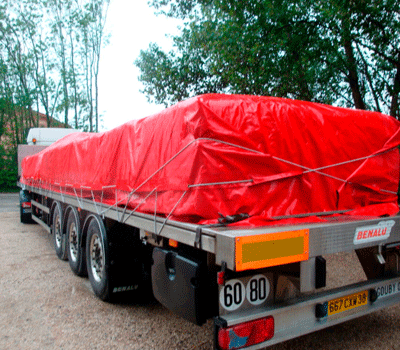 Polyethylene tarpaulins have also proven to be a popular source when an inexpensive, water resistant fabric is needed. 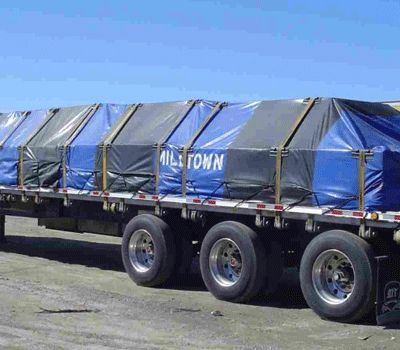 If you need a particular kind of tarp that you don’t see why not give us a call or drop us a line and we’ll see what we can do for you.